While the rest of the state has struggled with the effects of Tropical Storm Irene, Burlington’s political landscape has been racked by controversy and contention. A "community-standards" resolution, raised after a green-energy initiative with Lockheed Martin was revealed, was vetoed by the mayor. Citibank has filed suit for payment over Burlington Telecom. And the airport’s unfunded parking garage remains an issue. Now, mayoral candidates have begun jumping into what will probably be a crowded field. 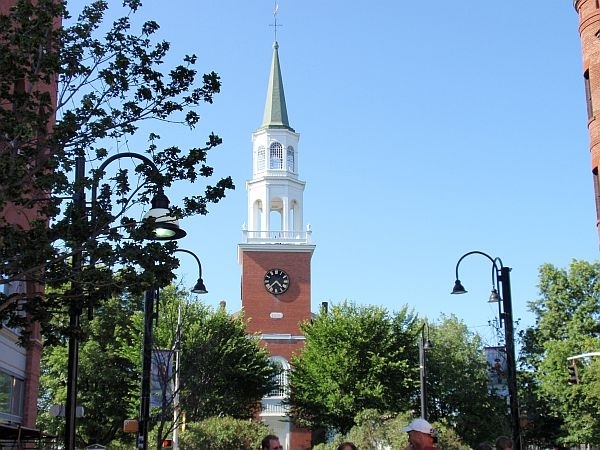 Seven Days political columnist Shay Totten and Burlington Free-Press reporter Joel Banner Baird review the issues that have caused much discussion in Vermont’s largest city and discuss the likely candidates for mayor. Plus, Vermont State Librarian Marty Reid explains how flooding has impacted community libraries around the state and the role they played while towns were recovering from Irene. And, BISHCA Commissioner Steve Kimbell updates us on the conclusion of the hospital budgeting process. Click here to listen to more on hospital budgeting.